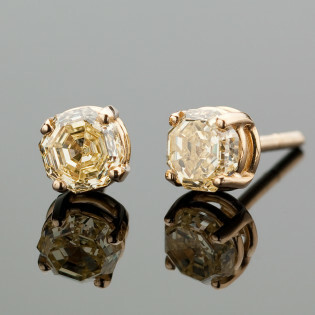 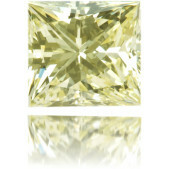 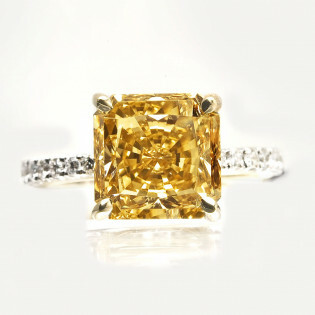 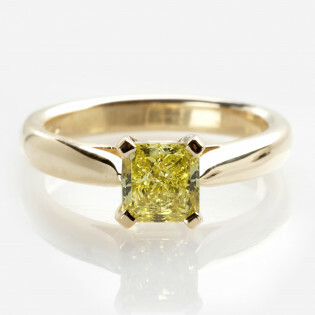 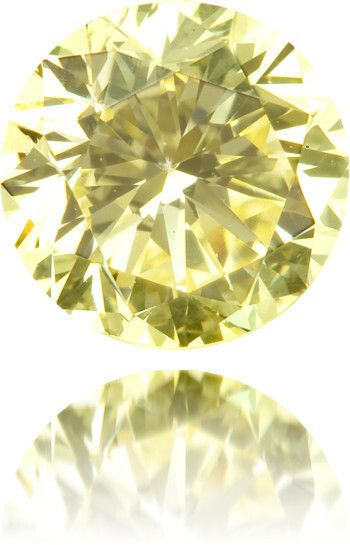 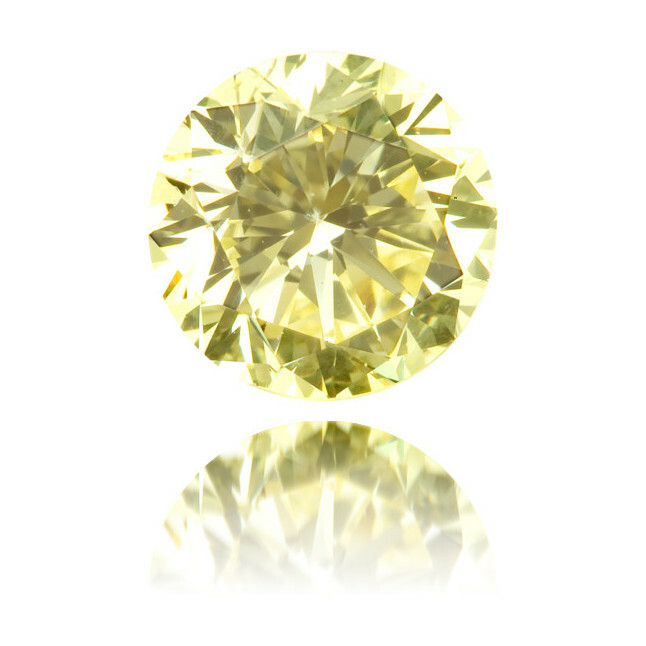 Lovely 1.02 carat, fancy yellow diamond, brilliant cut into a round and GIA certified. 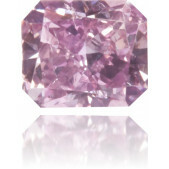 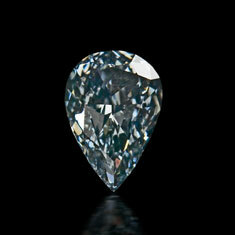 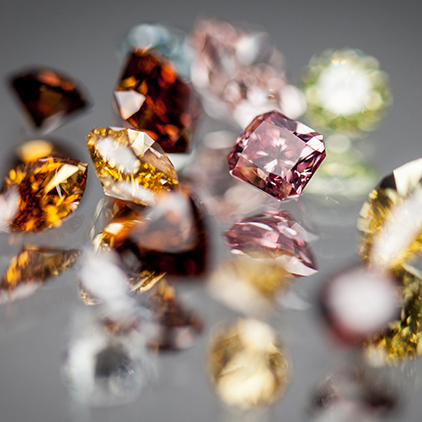 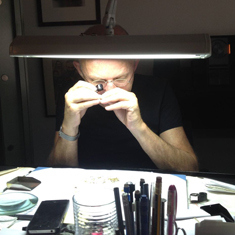 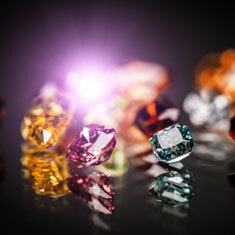 This diamond is a very nice specimen and one of the rarest. 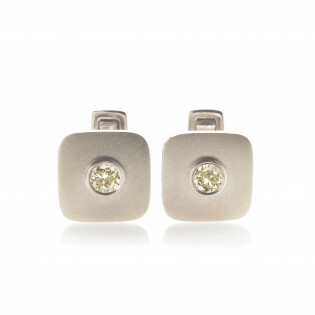 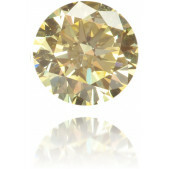 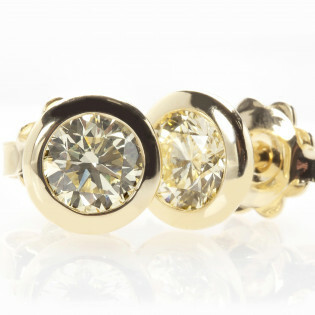 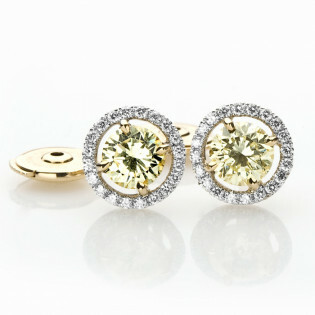 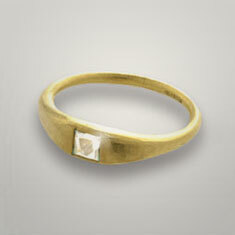 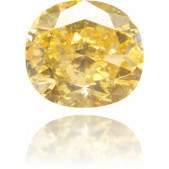 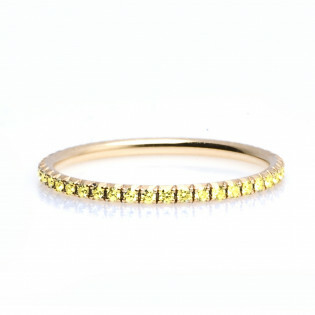 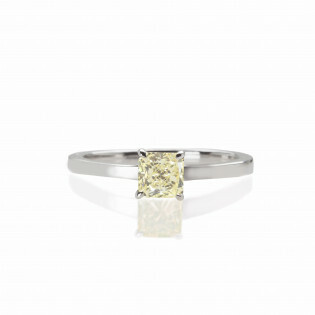 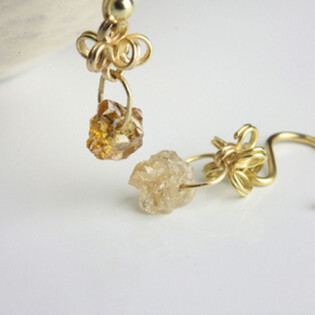 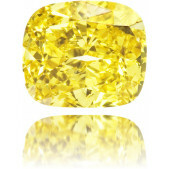 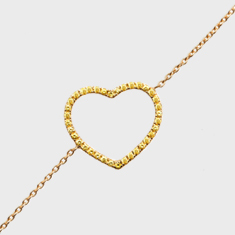 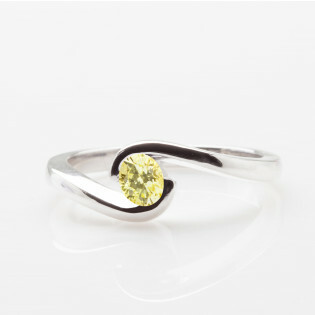 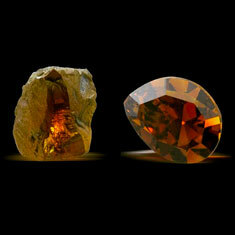 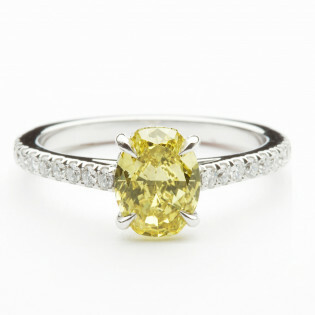 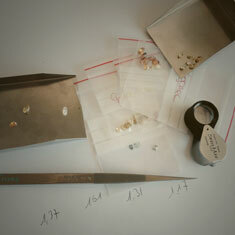 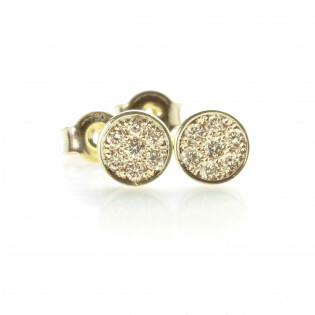 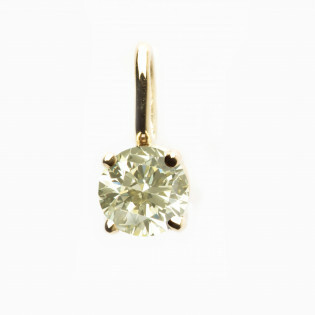 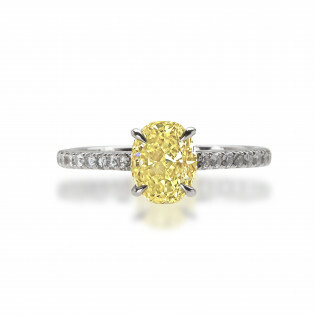 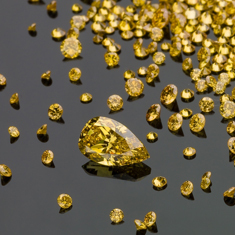 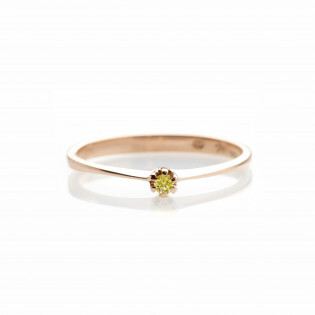 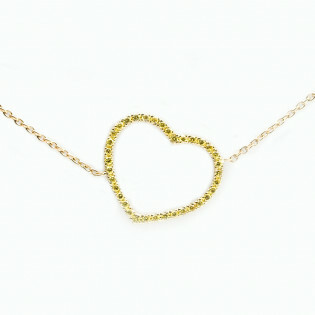 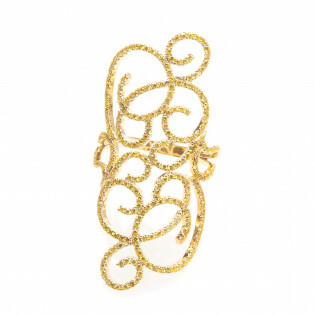 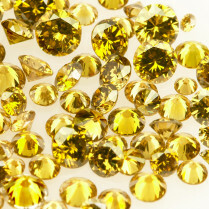 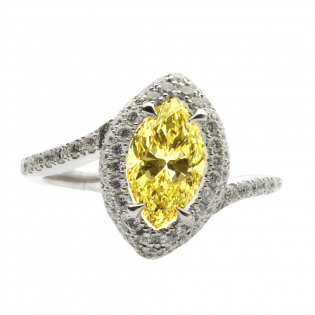 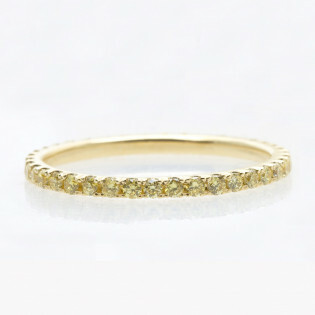 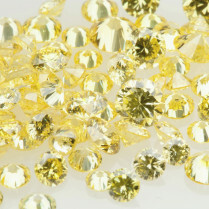 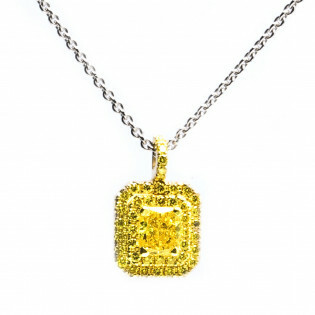 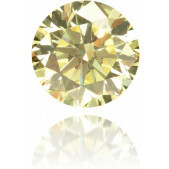 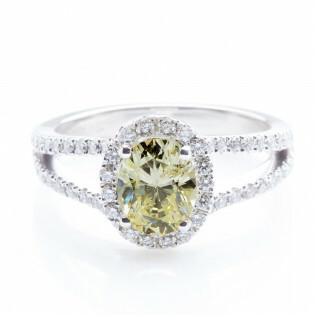 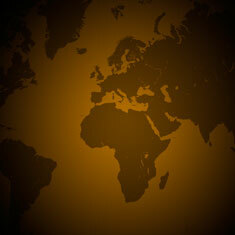 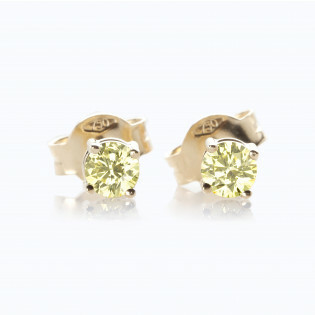 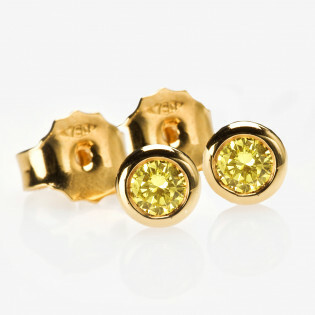 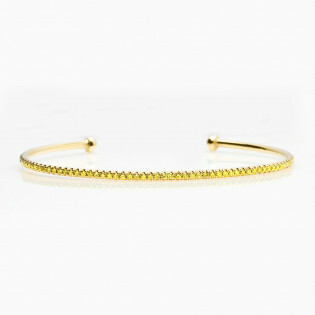 There are not many round yellow diamonds so make sure you buy thisone while it's still available!